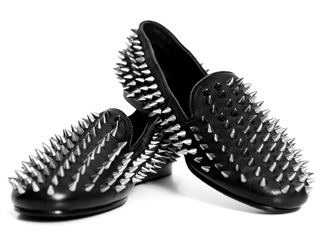 I've wanted a pair of UNIF hellraisers for sometime now. They're such a staple piece. I've been drooling over them for a few months, but I've yet to purchase a pair to call my own. Solestruck always has them available (in all sorts of colors), I must jump on it and buy a pair from their site ASAP. 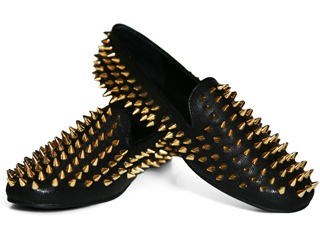 Maybe I should get myself a pair of hellraisers for my birthday (in 3 weeks). I'm turning 21 so I should get myself something nice right? We shall see.